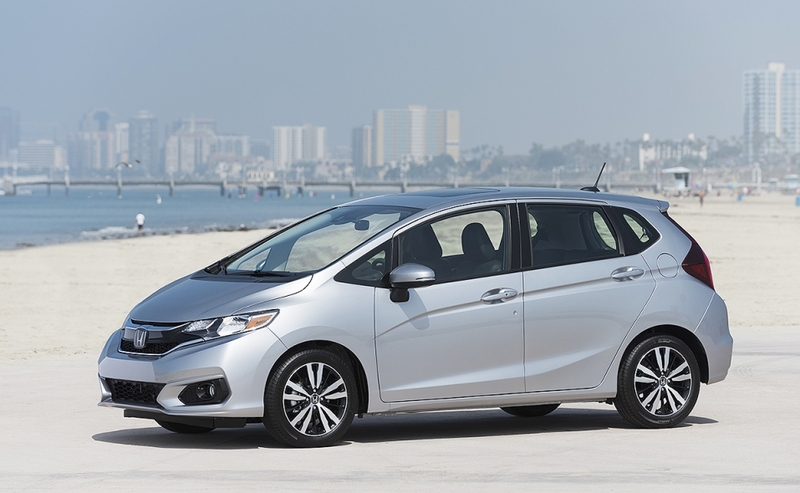 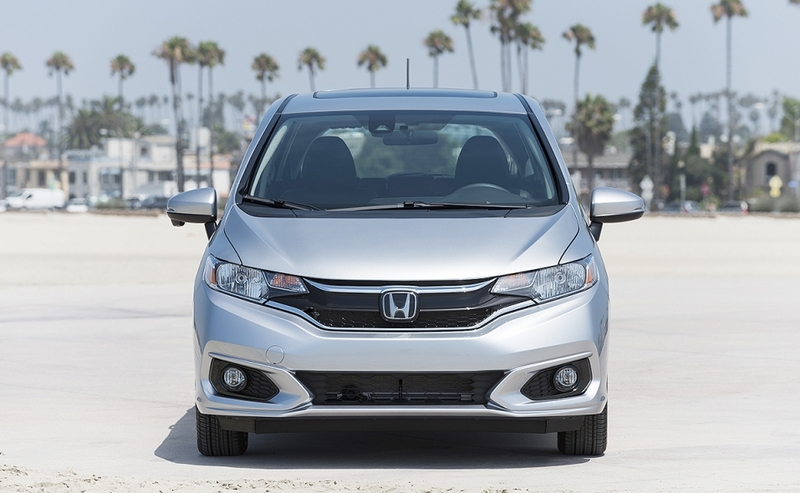 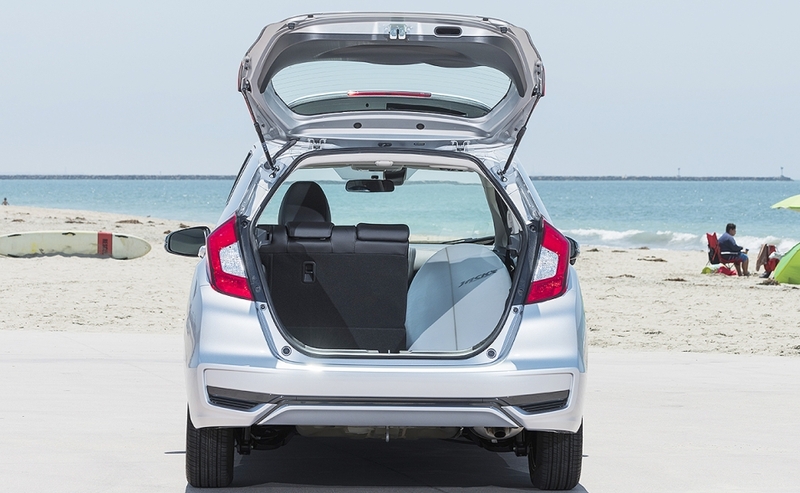 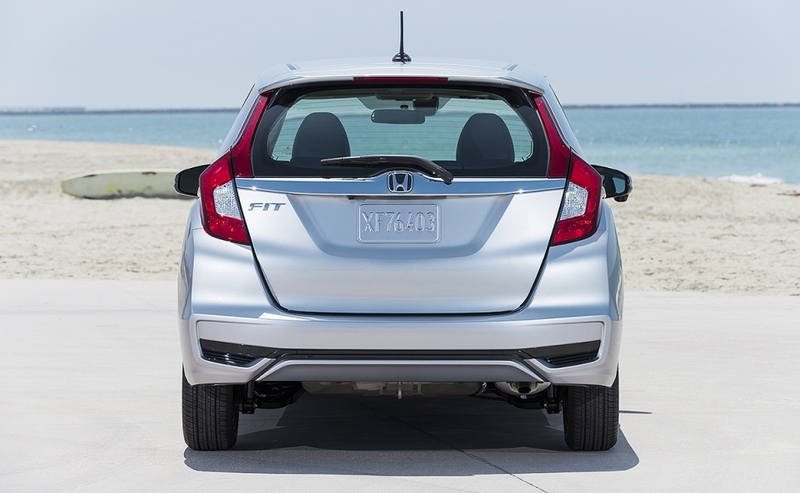 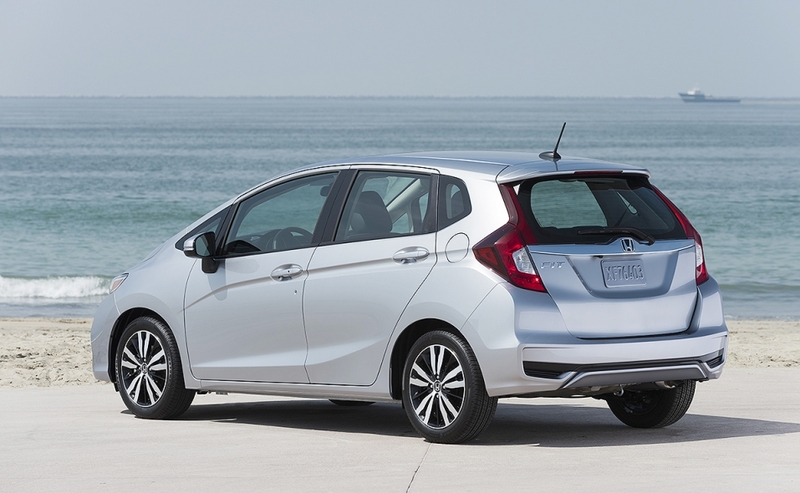 Honda is giving the subcompact Fit a slight refresh for the 2018 model year, updating its face to better resemble the rest of the brand's lineup. 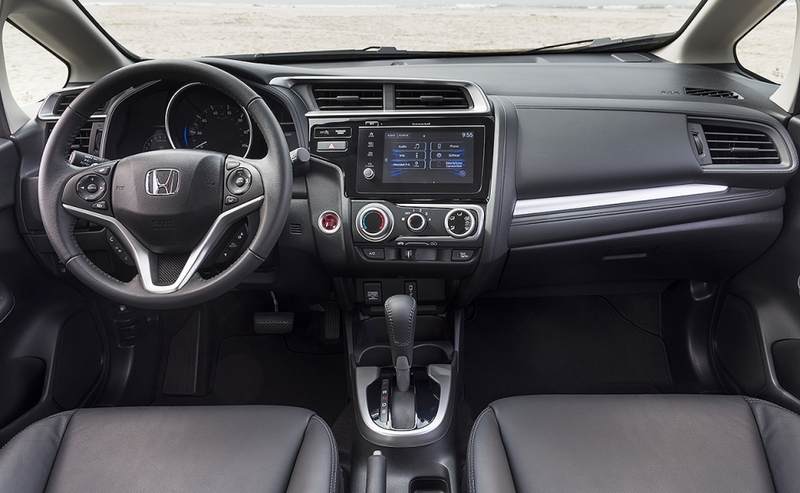 An available 7-inch touchscreen with Apple CarPlay and Android Auto is new inside. 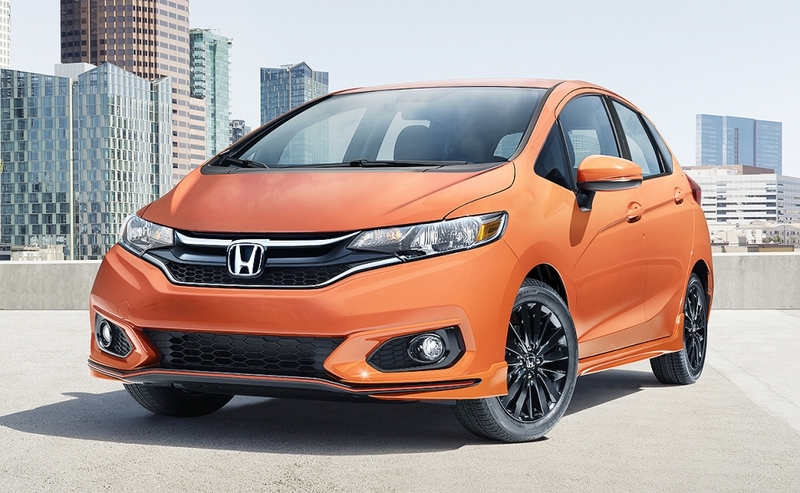 Honda is also adding the new exterior colour Orange Fury, as well as a new Sport trim. 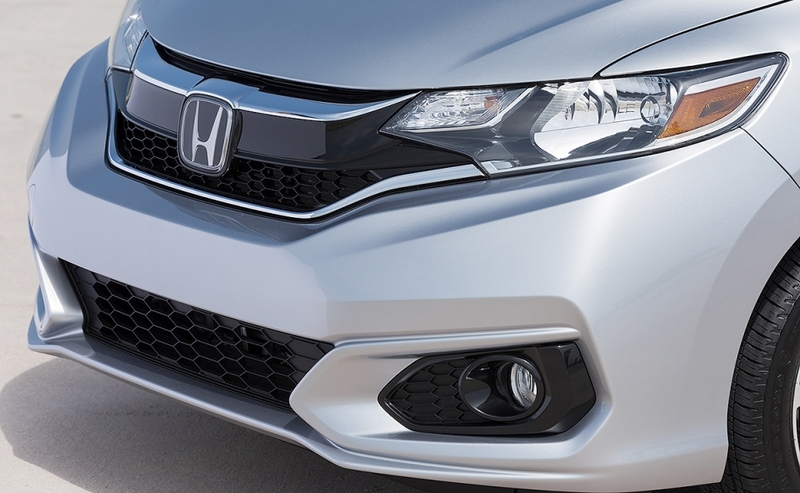 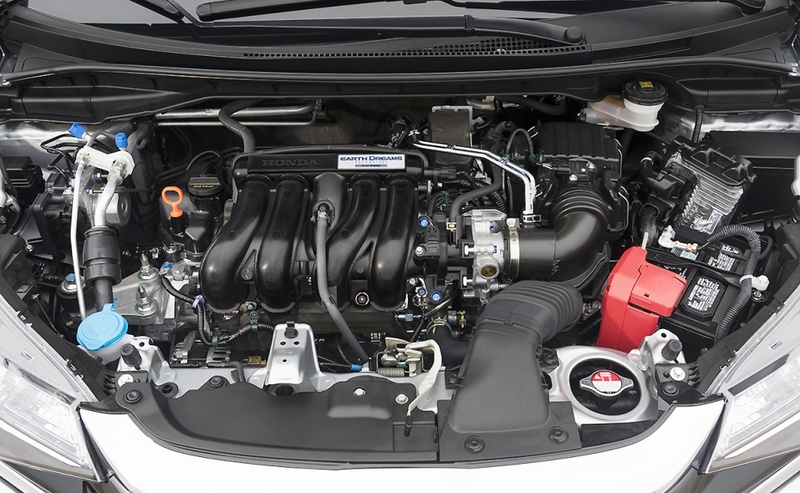 Honda Sensing comes standard on all CVT trims in Canada, but the Helios Yellow paint won't be available here.